No more than 10 curious non-professionals with a passion for nature is all it takes to find a new species of minute beetle in the tropical leaf litter, shows a recent expedition to the Ulu Temburong forest in Borneo. Unlike other science/adventure trips, Taxon Expeditions gives a unique opportunity for laypeople, or citizen scientists, to describe and publish new species of animals and focus on the thousands of 'little things that run the world'. Thanks to the initiative, they learn about tropical biology techniques while participating in the process of taxonomy and the study of hidden biodiversity. 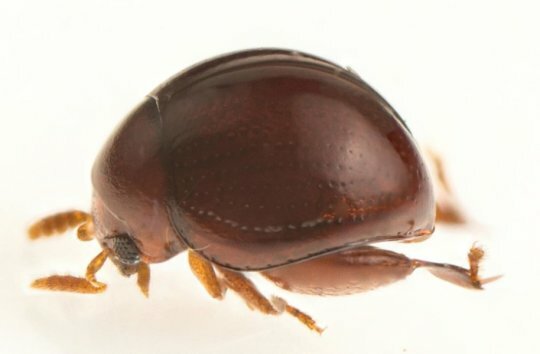 Last year, another survey in Borneo organised by Taxon Expeditions ended up with the description of a new water beetle species (Grouvellinus leonardodicaprioi). Named after famous Hollywood actor and environmentalist Leonardo DiCaprio, the discovery raised a real furore on the public scene, culminating in the new insect making an appearance on the profile image of the celebrity's Facebook page.